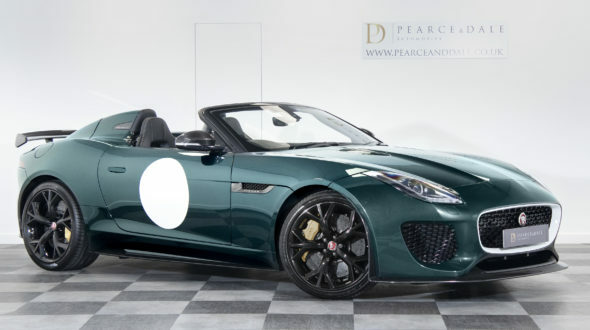 Back in 2013, Jaguar resurrected the Jaguar D-type – in spirit, at least – with the Project 7, a limited edition Roadster that is faster, lighter, and much louder than the F-type upon which it is based. 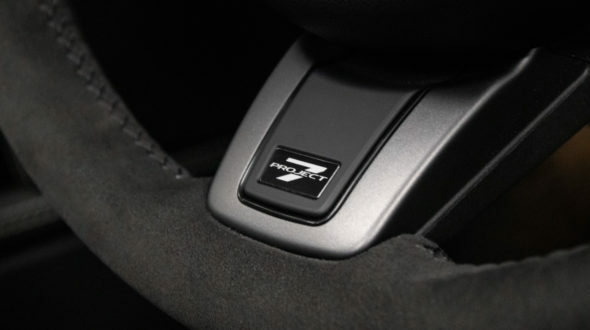 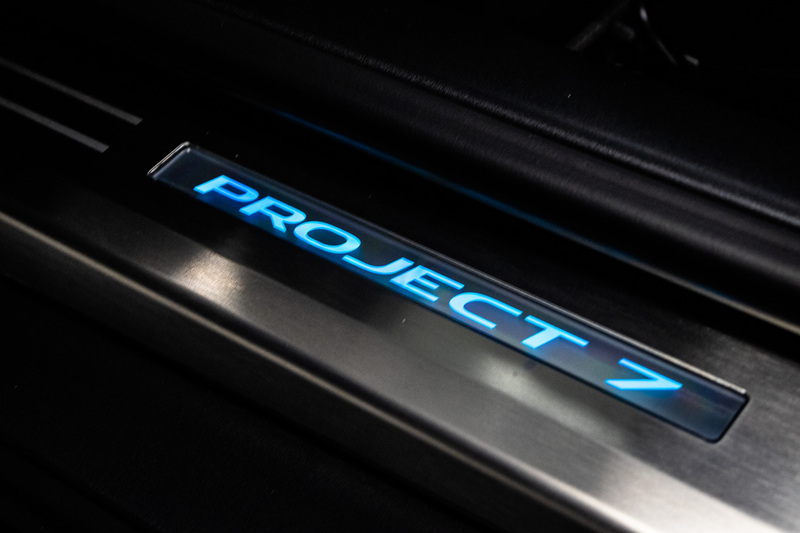 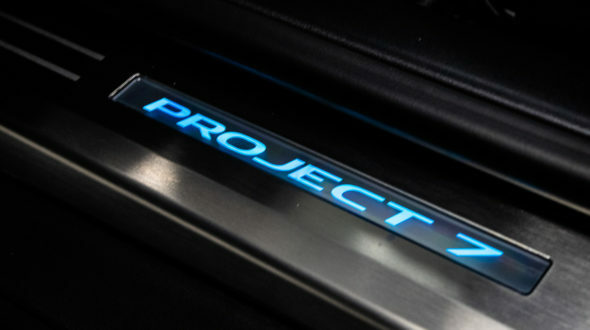 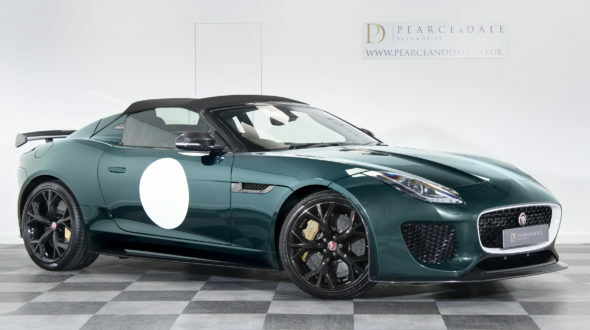 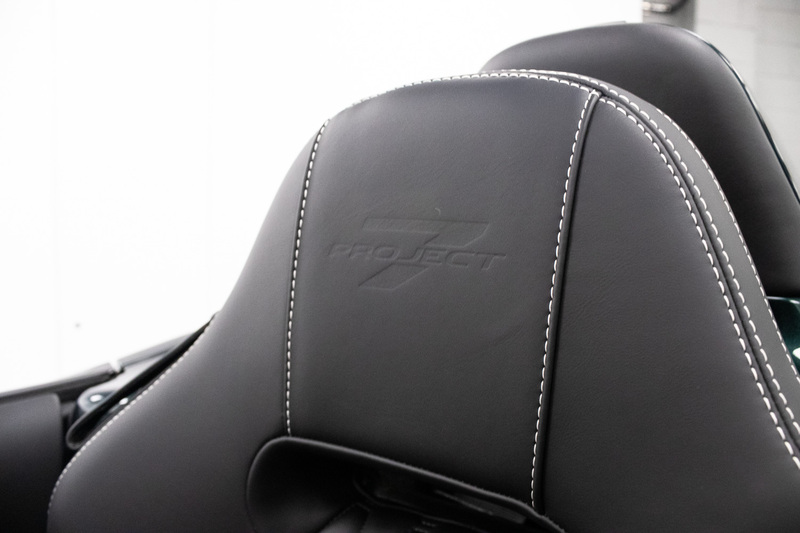 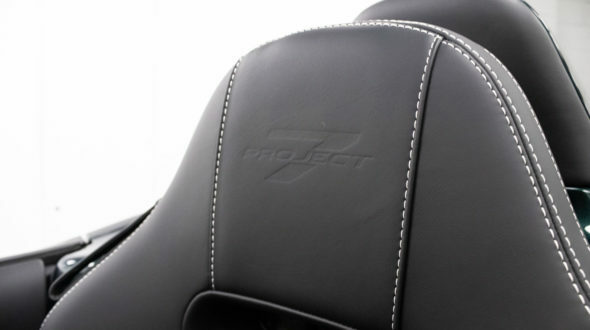 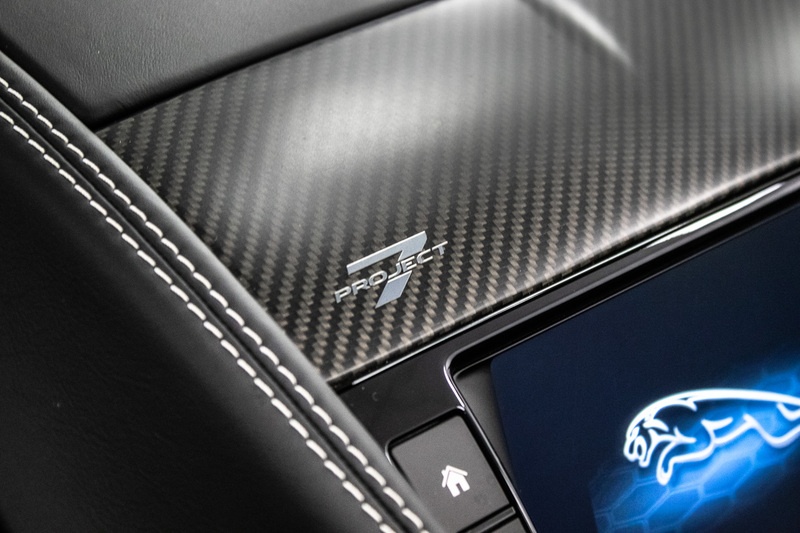 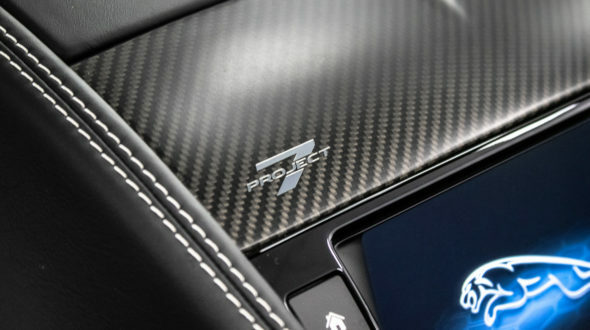 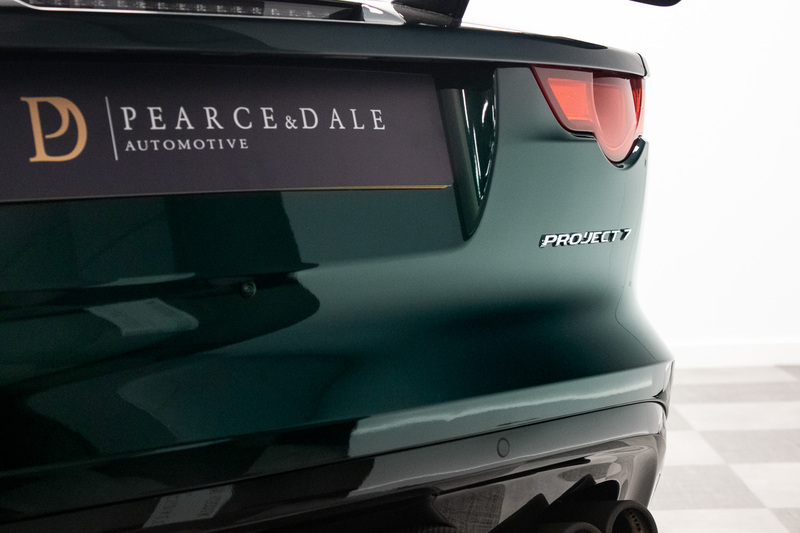 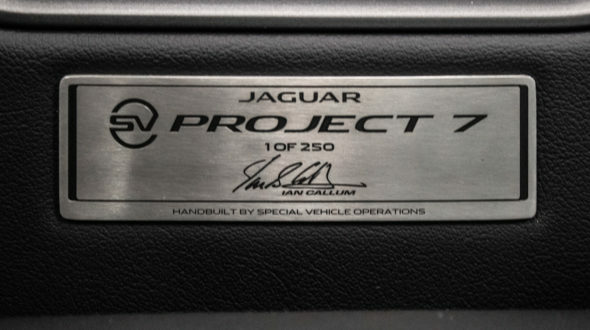 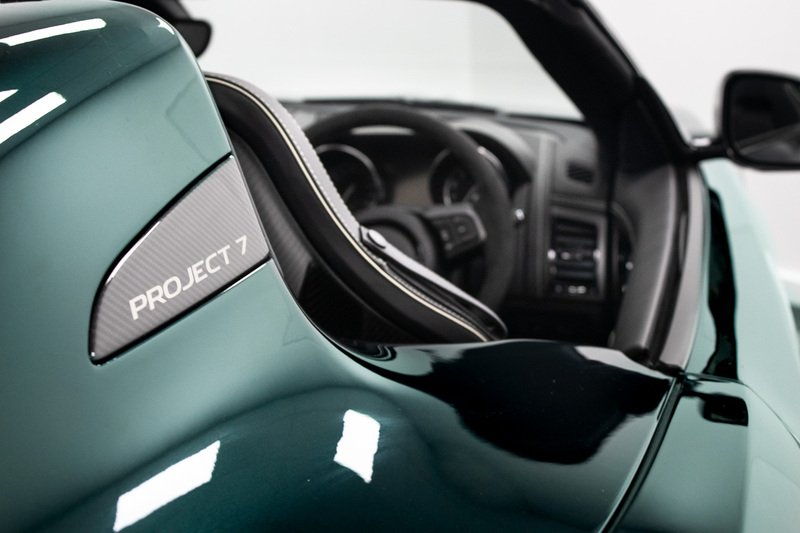 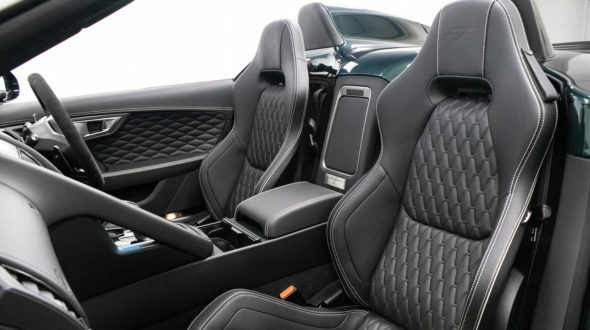 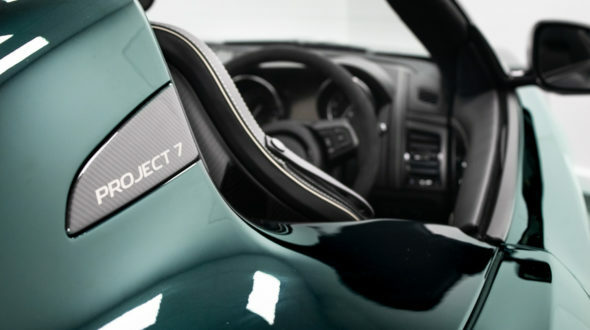 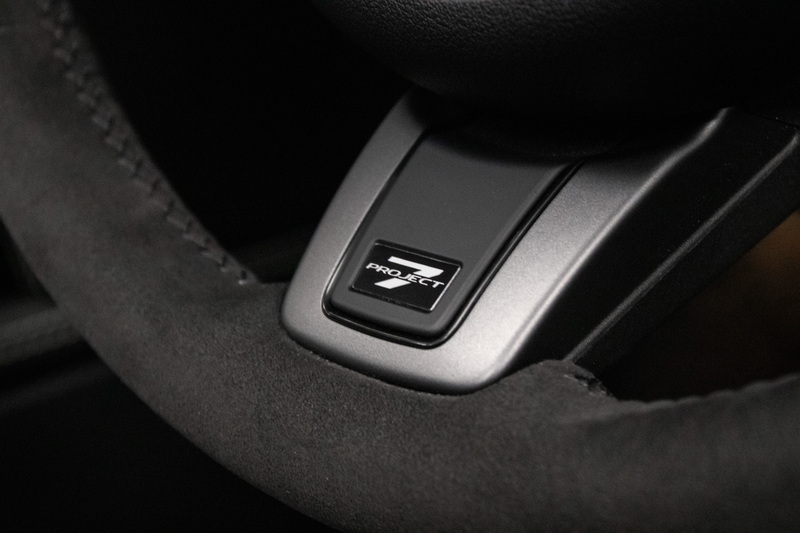 The Project 7 starts life as an F-Type Roadster, with its 5.0-litre supercharged engine modified to produce 567bhp (25bhp more than an F-Type R and 80HP more than the F-type V8 S) plus 516lb ft of torque (15lb ft more than the R). 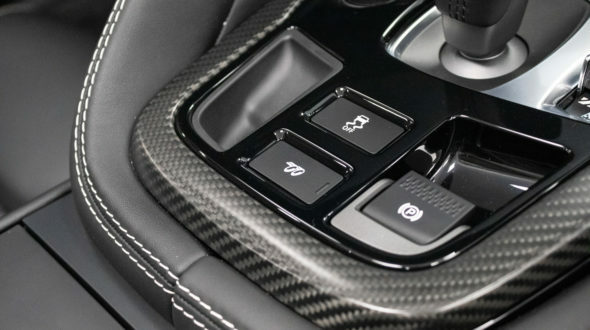 Proportionally speaking, these aren’t huge increases, but they’re delivered via unique throttle maps that let you feel the extra energy from around 2500rpm. 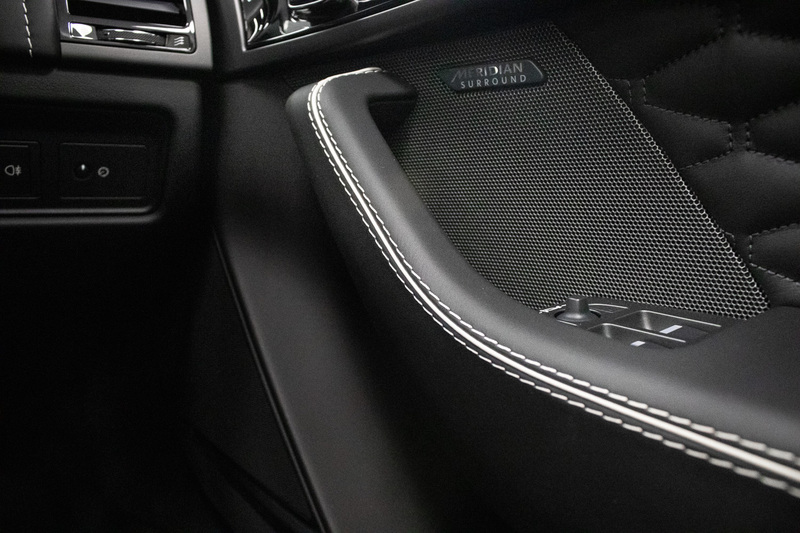 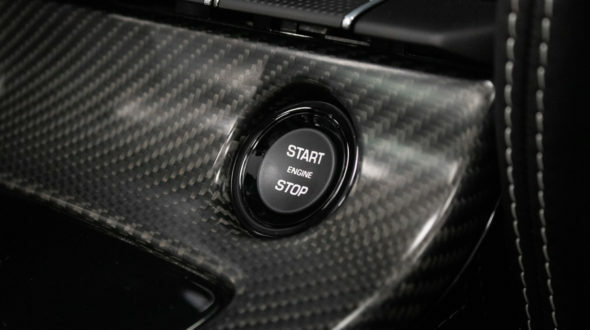 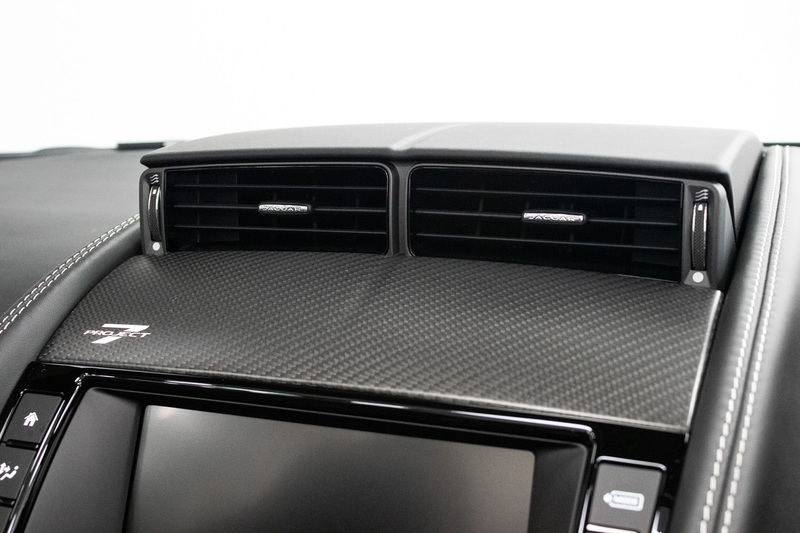 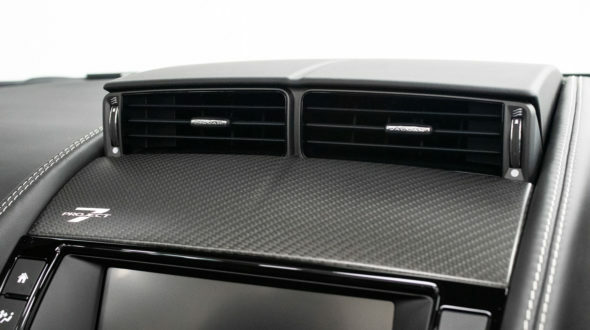 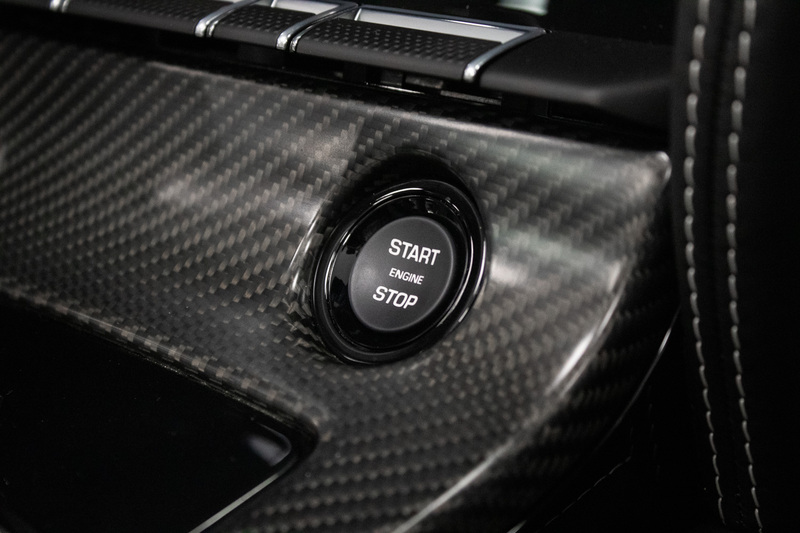 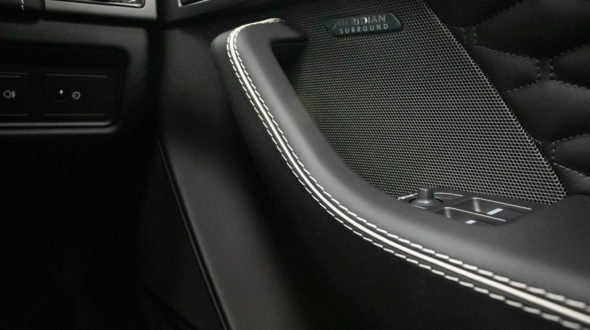 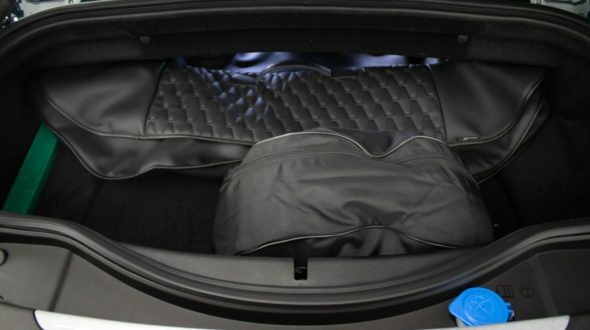 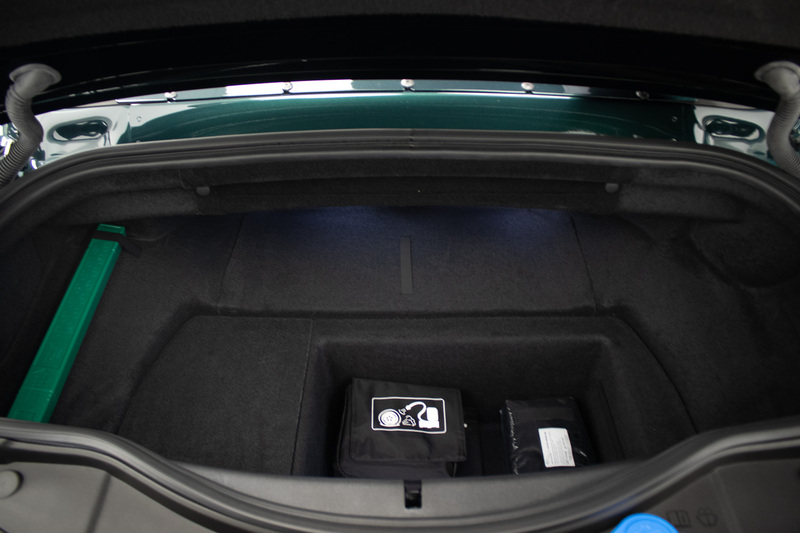 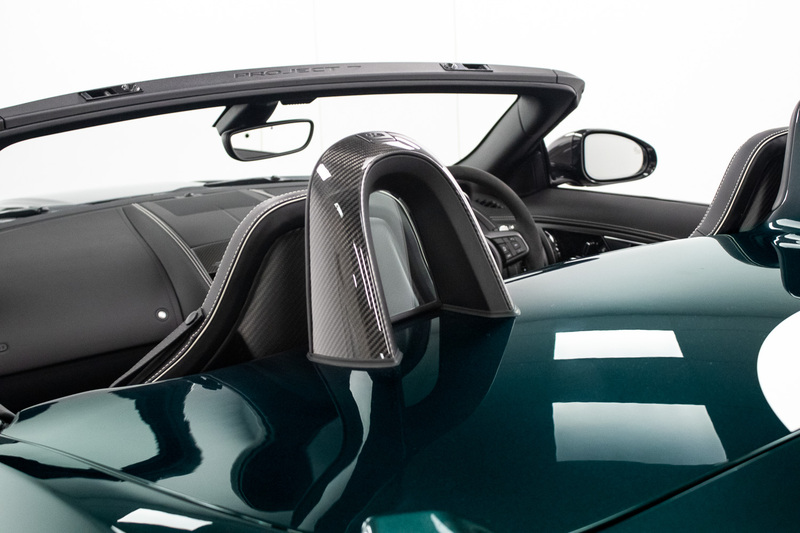 With weight reduced by 80 KG, predominantly thanks to the extensive use of carbon fibre. 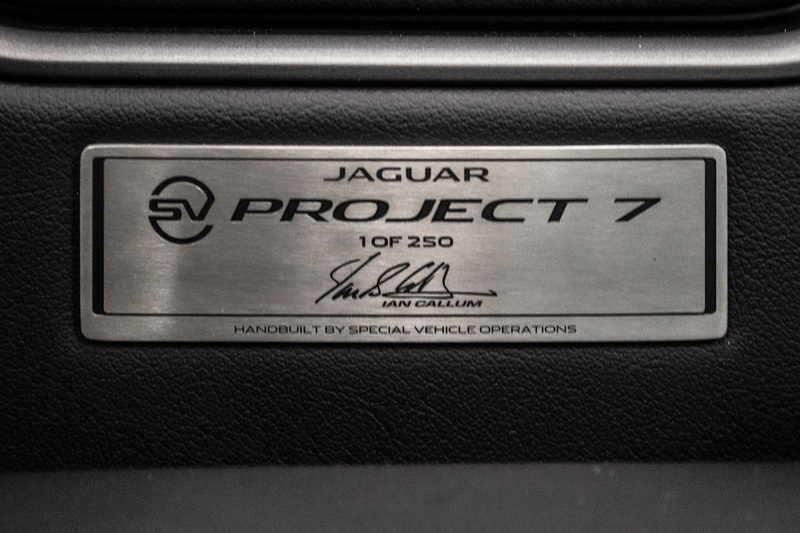 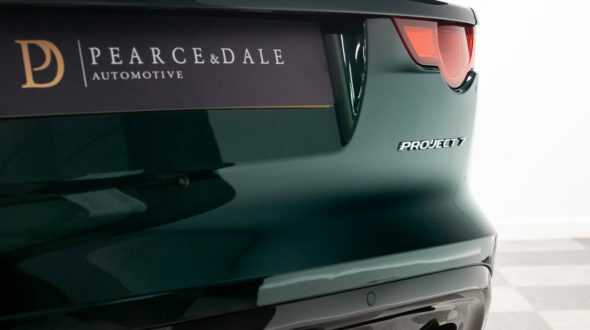 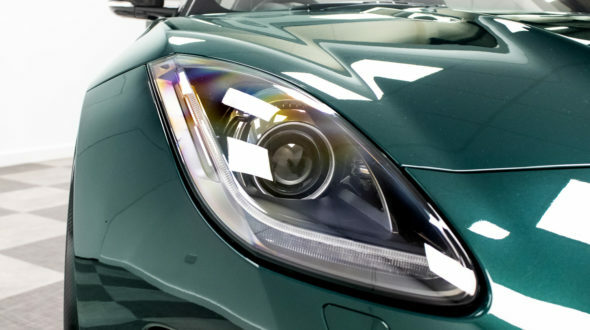 Add a clever torque vectoring system and advanced carbon ceramic brakes from the C-X75 project, and the Project 7 became the benchmark for high-performance Jaguars. 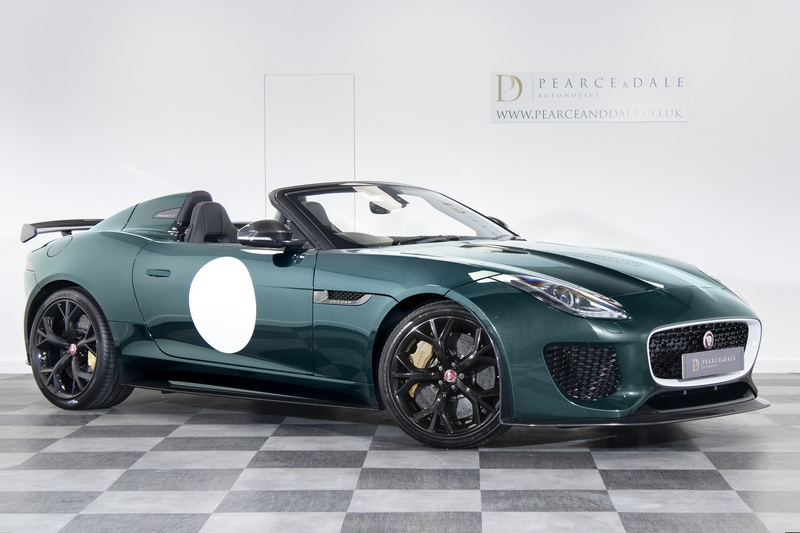 This beautiful low mile example has had one registered keeper from new, delivered new by Marshall Jaguar Peterborough. 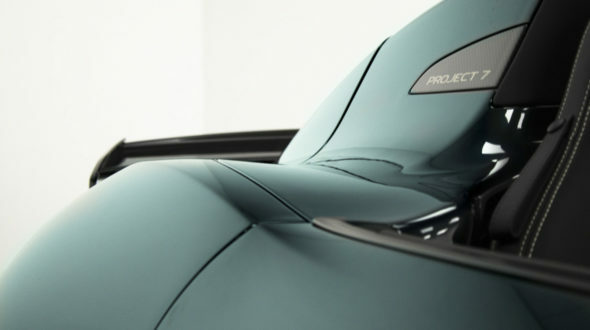 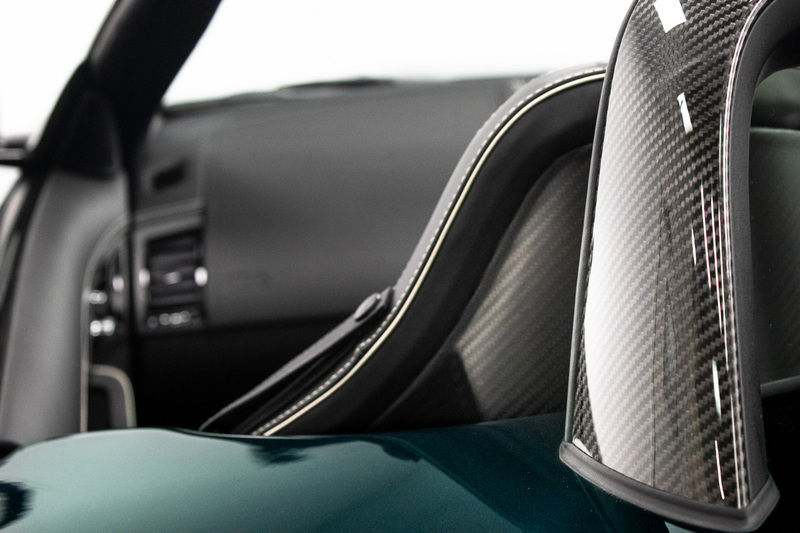 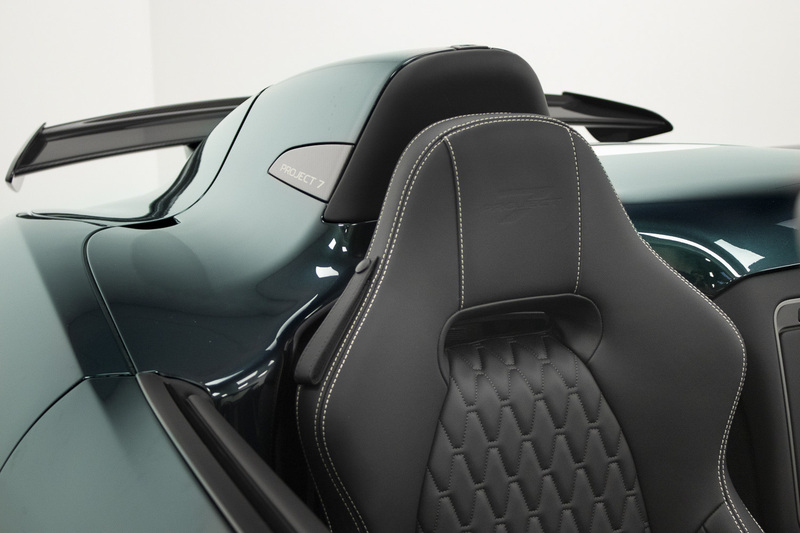 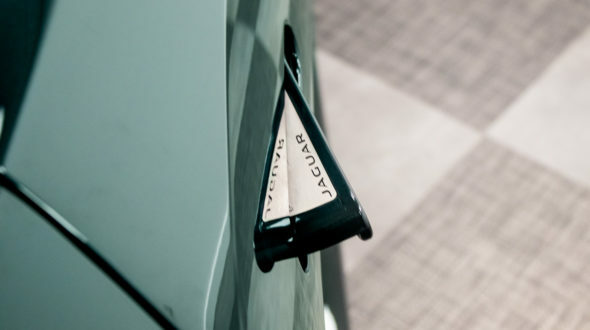 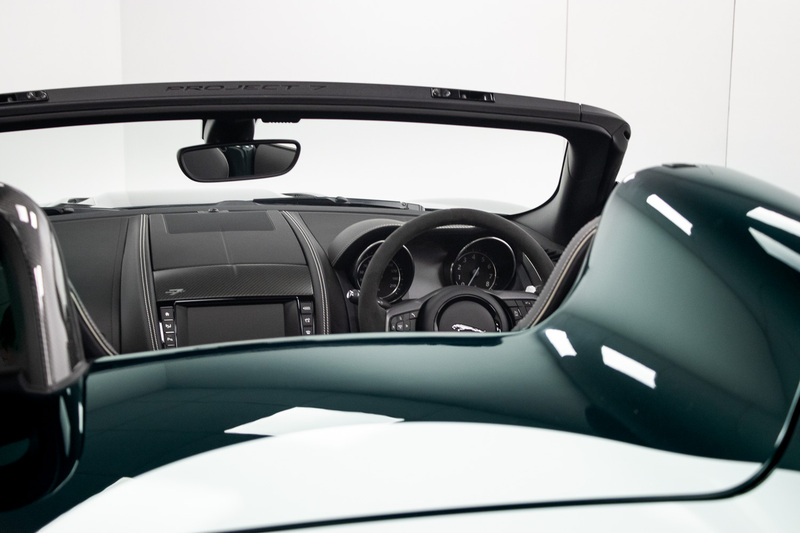 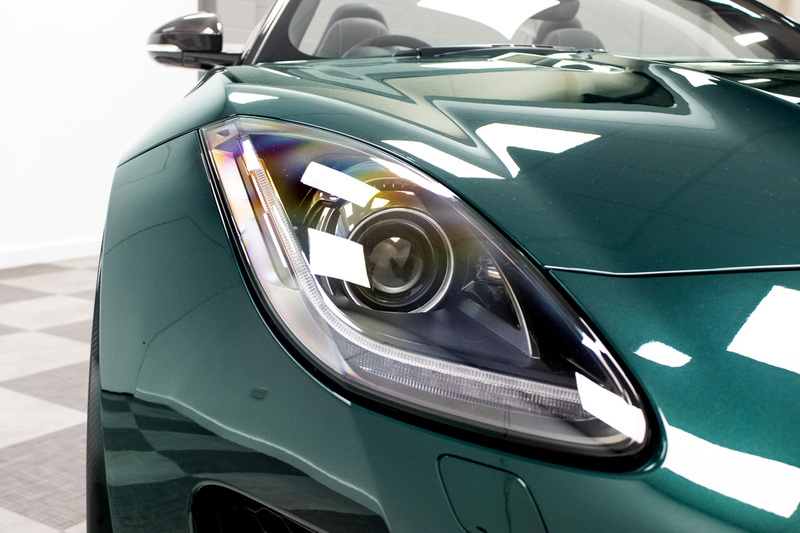 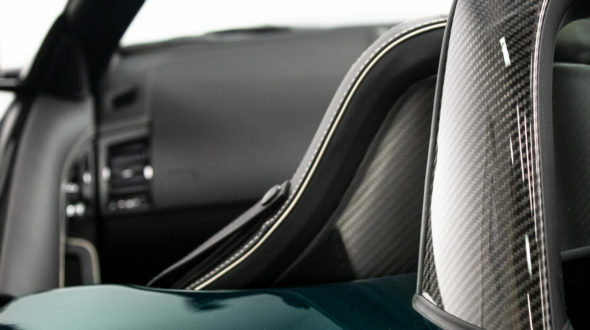 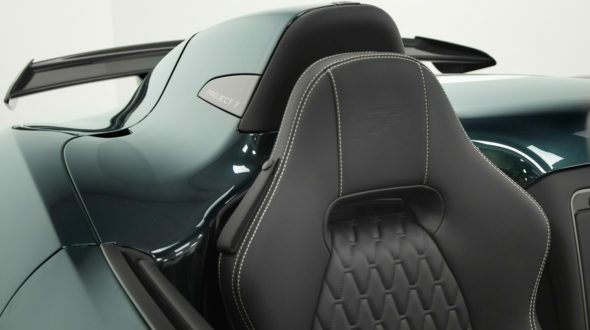 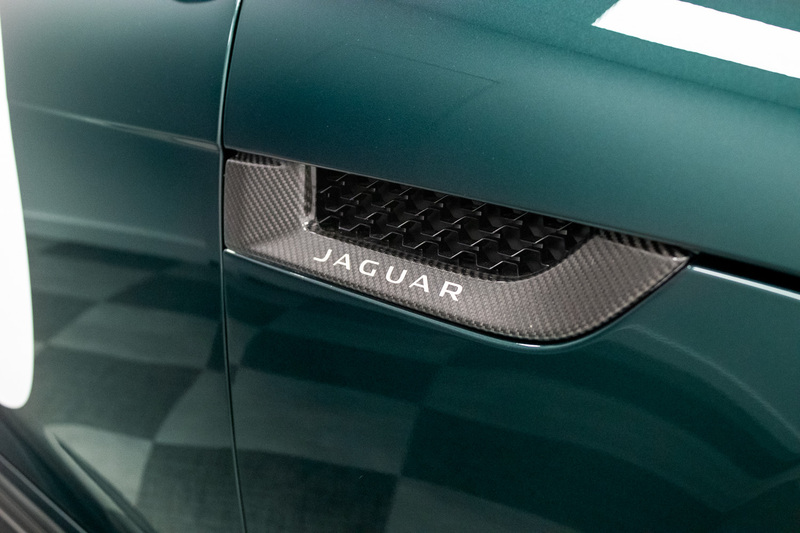 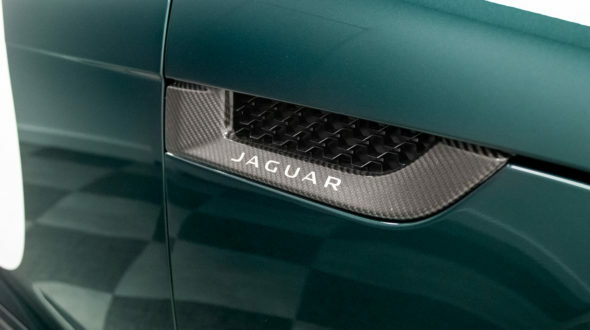 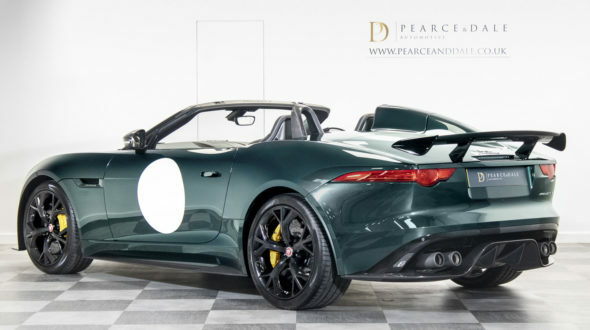 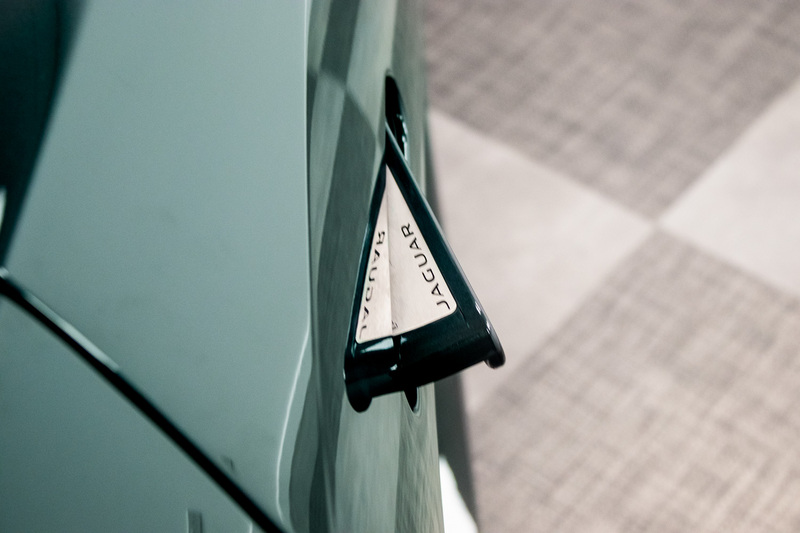 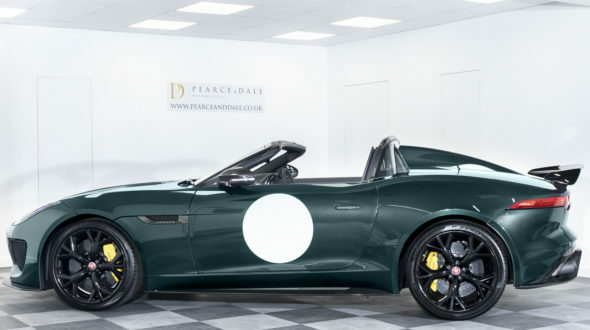 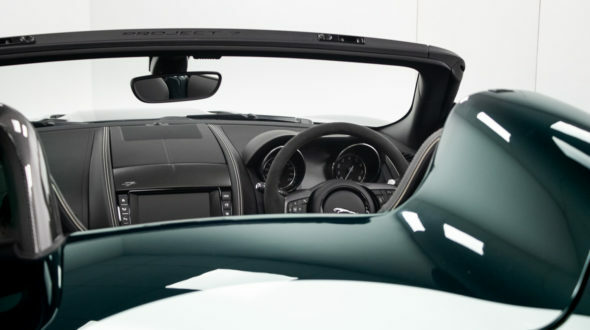 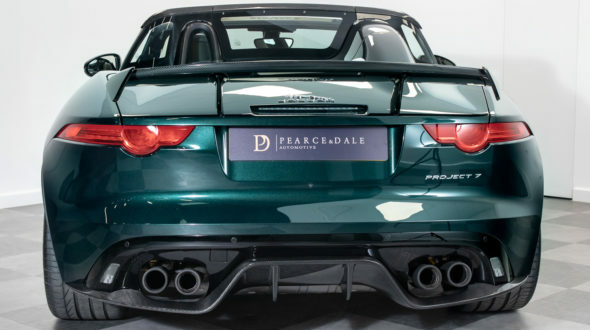 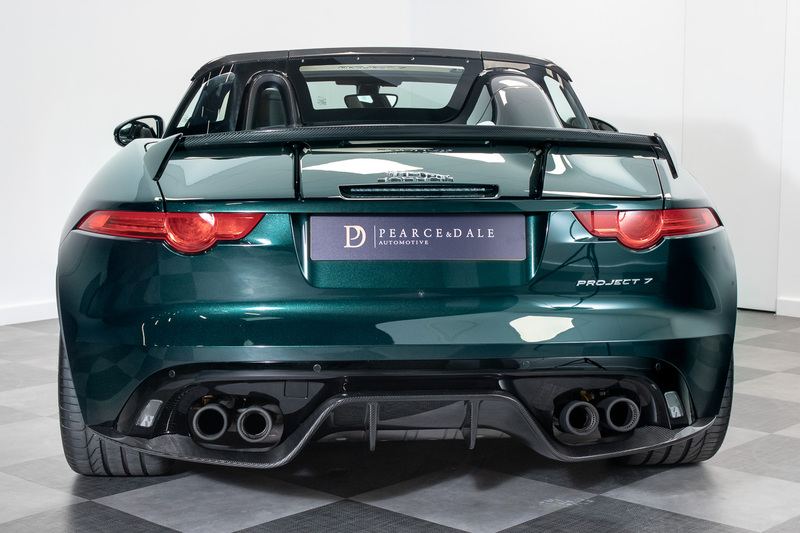 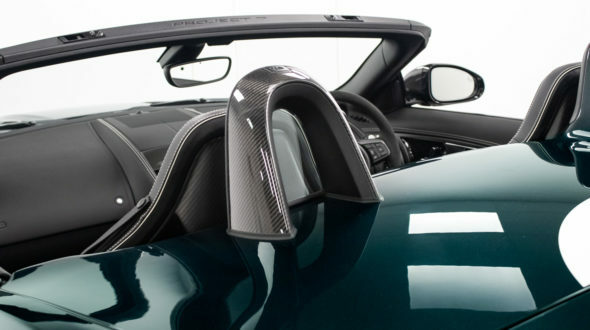 In historic British Racing Green this Project 7 tips it’s hat to the infamous D-Type in style, while still paying homage with its drivers side fin and open cockpit. 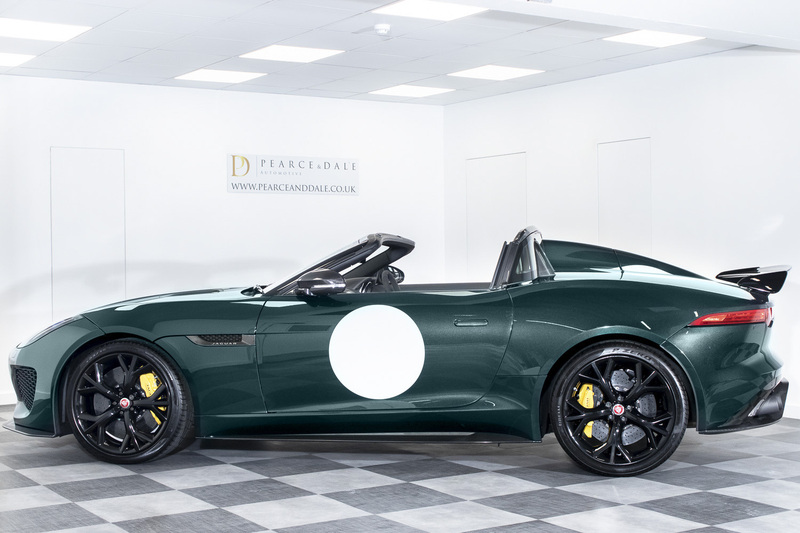 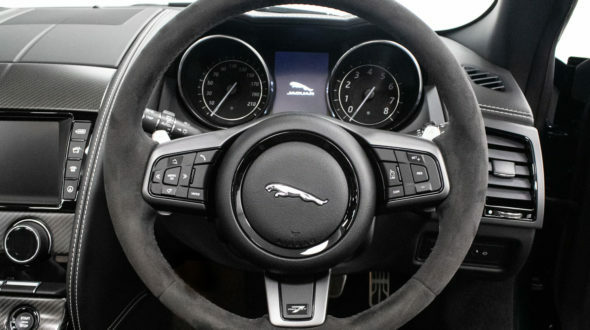 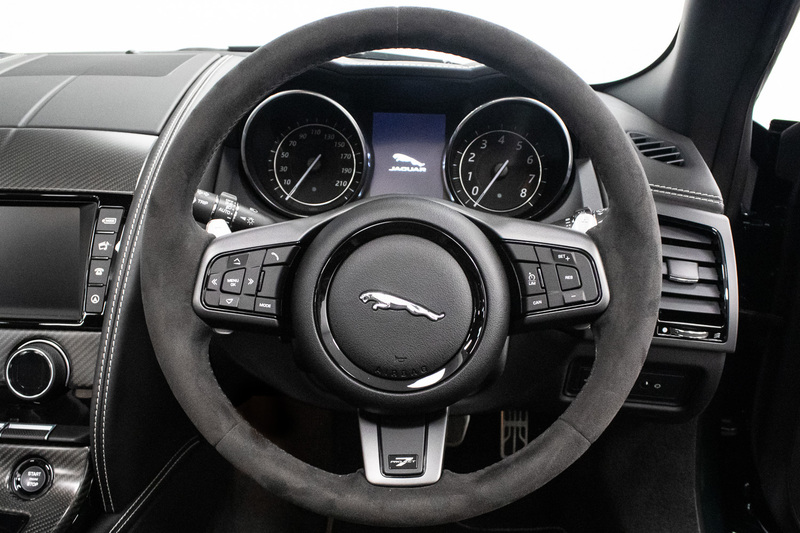 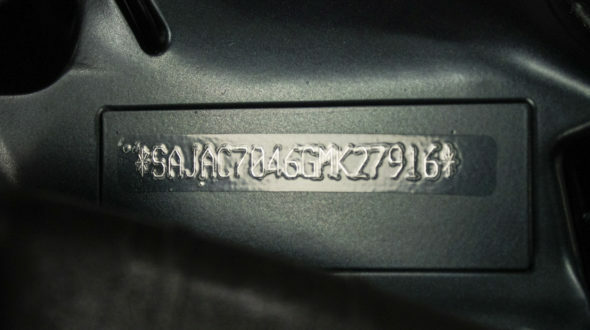 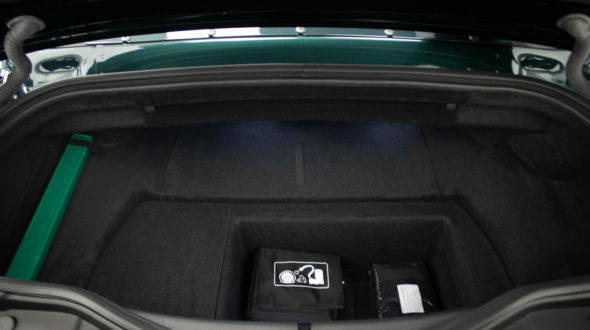 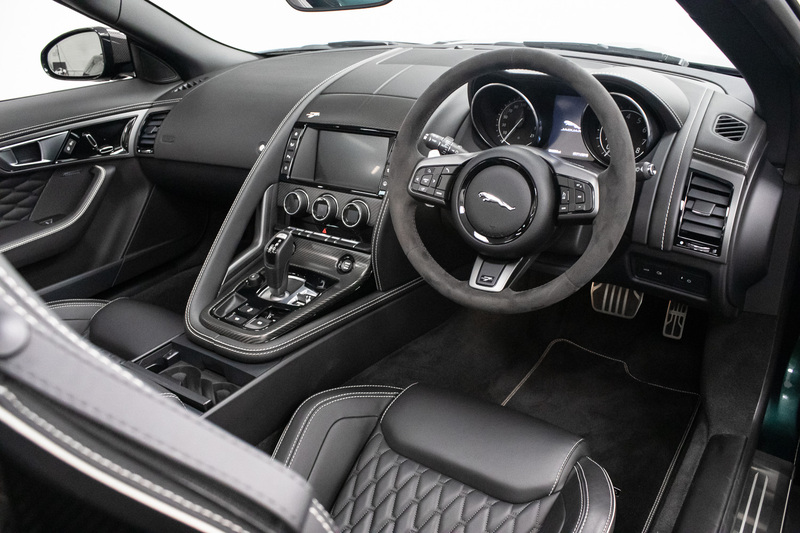 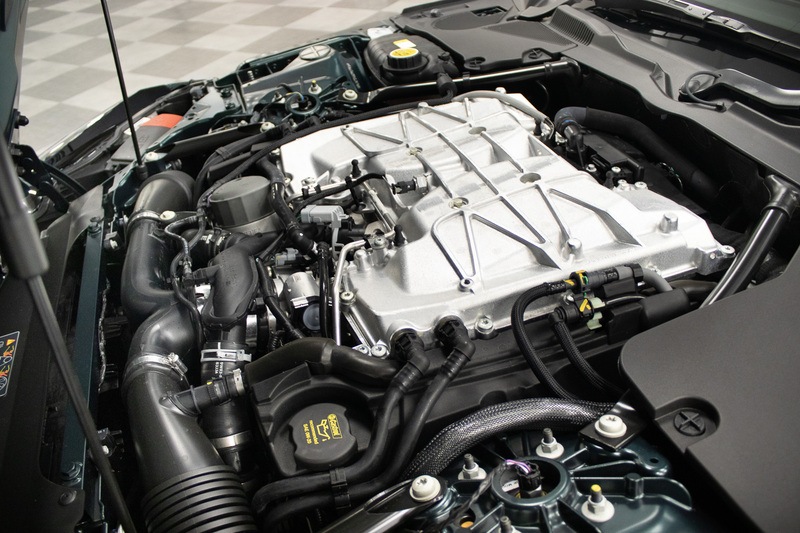 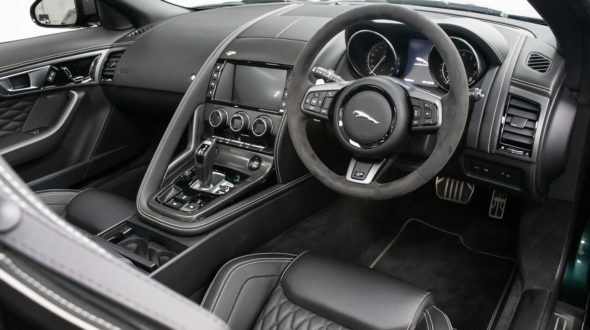 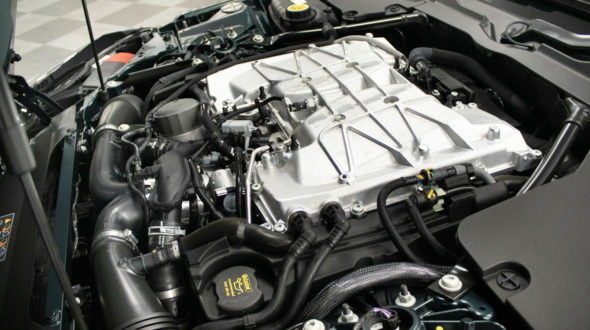 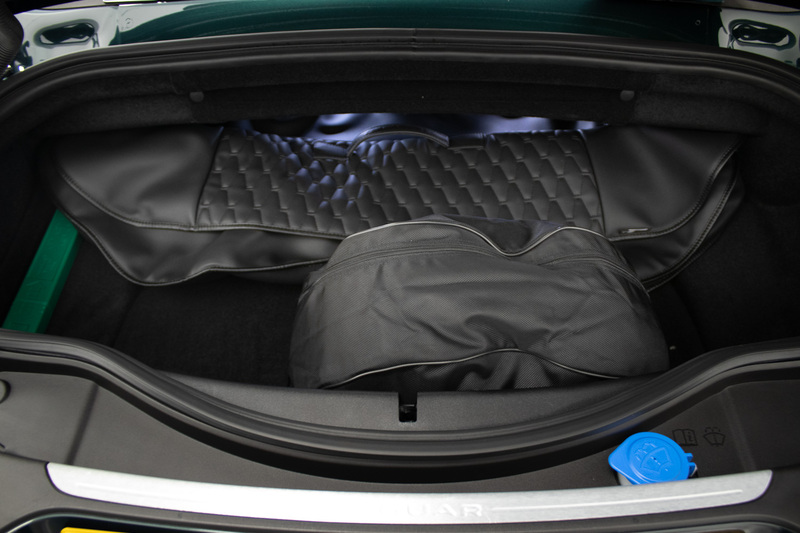 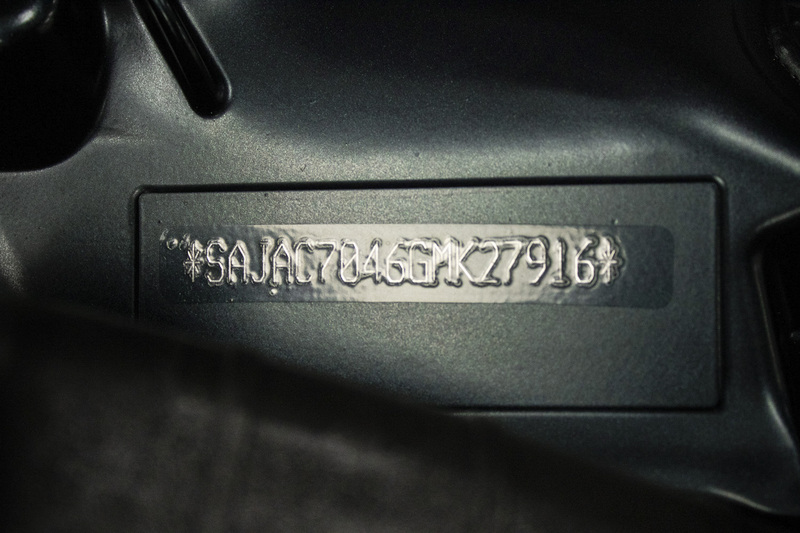 Hand built by the brands ‘Special Vehicle Operations’ (SVO) division, this car features the best running gear Jaguar have to offer. 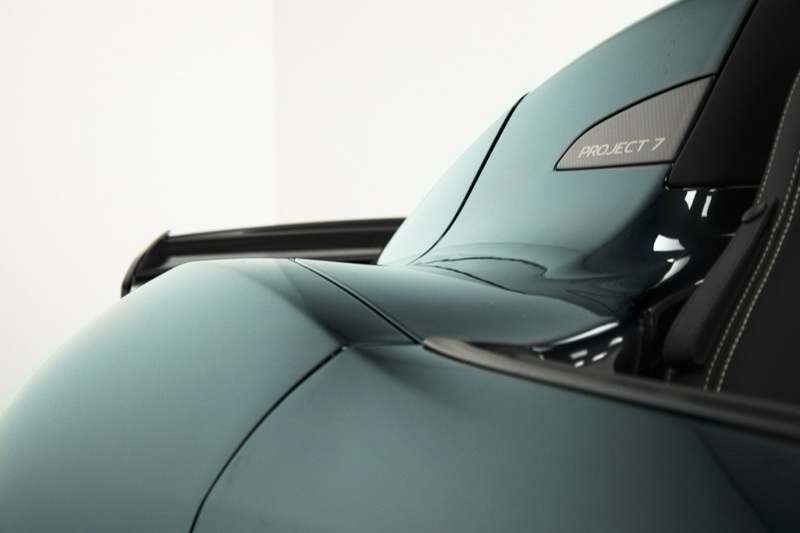 With aluminium construction, bespoke carbon-fibre aerodynamic aids and a breath taking 567bhp the Project 7 covers 0-60 MPH in 3.8 seconds. 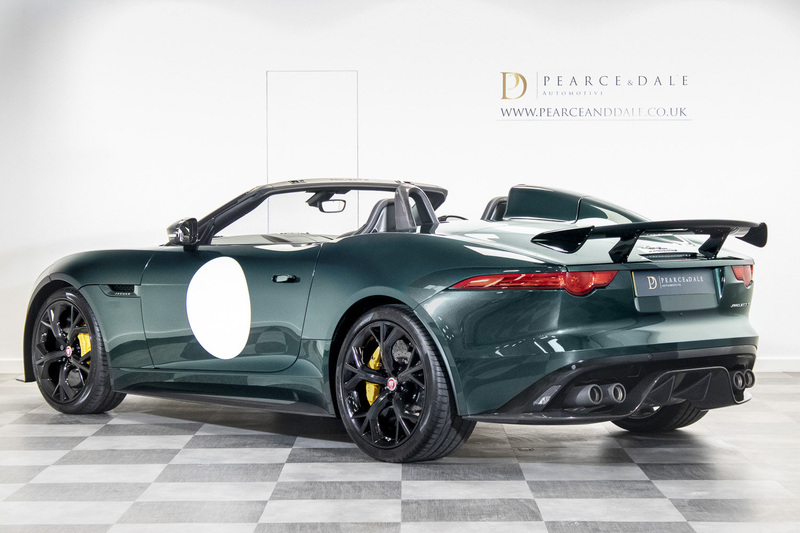 This particular Project 7 has had a very pampered life only covering 386 miles with 1 Recorded Keeper, it has spent the last 18 months in storage.